a teenager is hard work. because we all want happy, responsible children. in every home where there is a teenager. 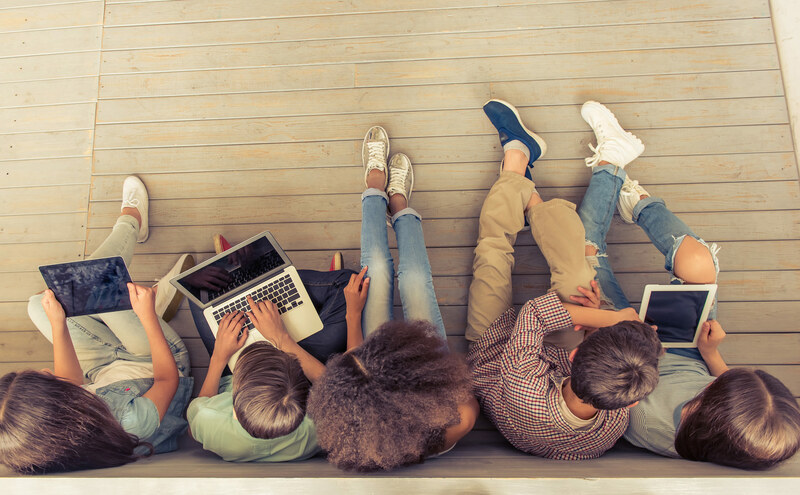 How an easy-to-understand set of psychologically proven ideas can help revolutionise your relationship with your teenager in as little as a few minutes and create a new bond with your child that will last a life-time. 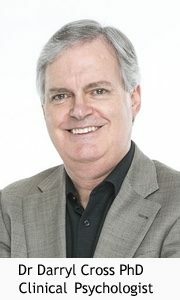 My name is Dr Darryl Cross and in the next few minutes I would like to show you the principles for dealing with your teens including 30 proven, successful, and above all, simple tips for dealing with problem teenagers and turn them into more well-balanced and successful future adults who will thank you in the years to come. 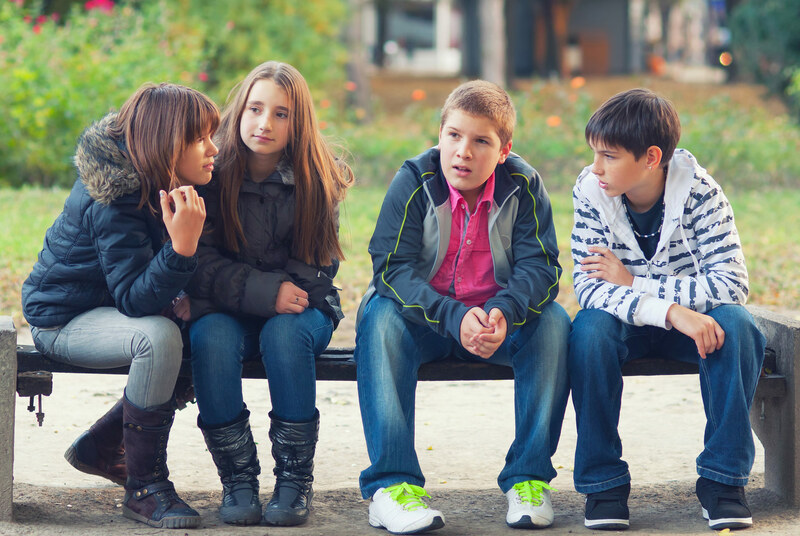 You will see how to cut through tantrums and bad behaviour, how to handle inappropriate friendships, how to help them handle bullies with a few chosen words and how to use effective correction techniques for bad behaviour. Indeed you can even get your teenager to be ‘self regulating’. Above all, you will discover the huge joy and relief of having been able to genuinely help your child in what is the most traumatic time of his or her life and create a unique bond that will last their entire lives, a bond that will reach out to their children and their children’s children. Your investment for the audiobook is US$9. You get the entire book professionally narrated for you in MP3 format, so you can listen in the car or on your iPod or on any other device. Alternatively, if you’d prefer a Kindle version or a paperback version, please click on the alternative button above which will take you to www.amazon.com. 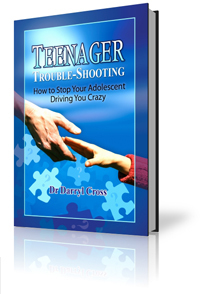 An excellent aid for parents raising teenagers. It provides understanding and practical tips which if followed will guide you through the many challenges. An important book for parents who care.